Share your contact information via the website, facebook or giving it to one of the pastors and get connected. Join a group and meet regularly for relationship and study of God’s Word. God has gifted you as part of the bo﻿dy of Christ to serve Him & one another. God has called many to lead. Has He called you? Helping people find hope and purpose in Jesus Christ. Pastor Dwayne Dibben went to college at Briercrest, in Caronport, SK., then served as Youth Pastor in Drayton Valley, AB. Later Dwayne and Tracy met while attending Taylor Seminary and were married in August of 2000. Dwayne, Tracy and their family came to Whitecourt in August of 2007. 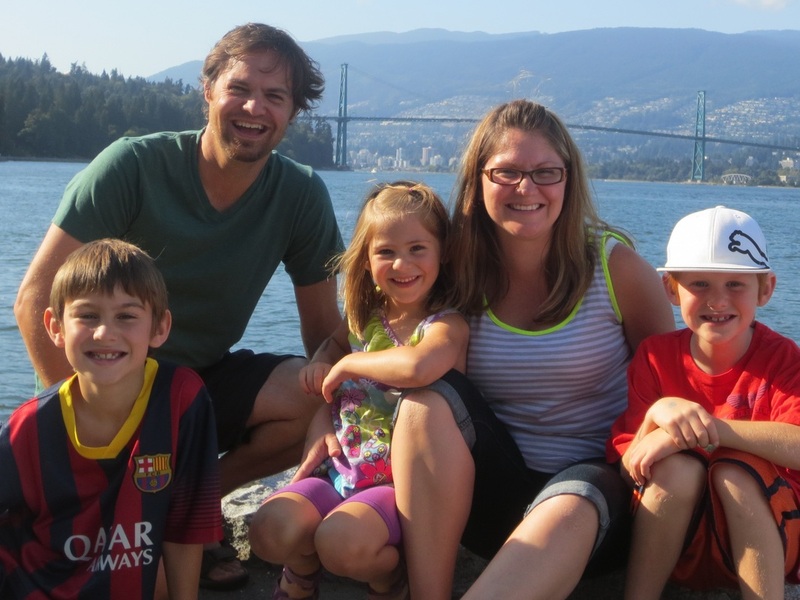 Dwayne was previously serving in Calgary, AB as an Associate Pastor. Their family includes three children, Jaden, Alyia, and David. Get connected here. Pastor Clayton Puddicombe started serving as Pastor of Worship and Family Ministries on November 1, 2009. 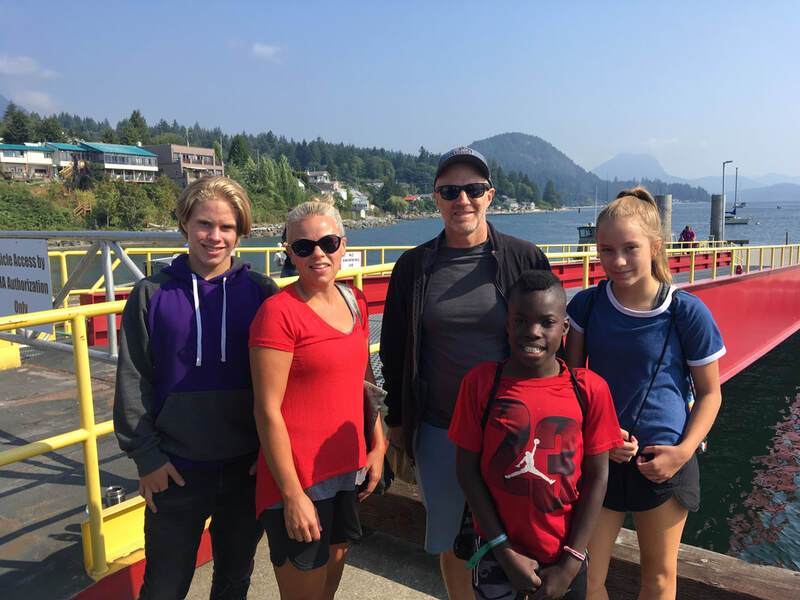 He and his wife, Tamara, moved from Caronport, SK where Clayton completed a Masters of Divinity program at Briercrest Seminary following nine years of ministry in Red Deer. Their family includes Simon, Cade, and Abby. Wayne and Vondell Golding have been part of and active in ministry at WBC for many years. In the spring of 2013, Wayne was acknowledged for his ministry desire and ability and welcomed to the pastoral team.